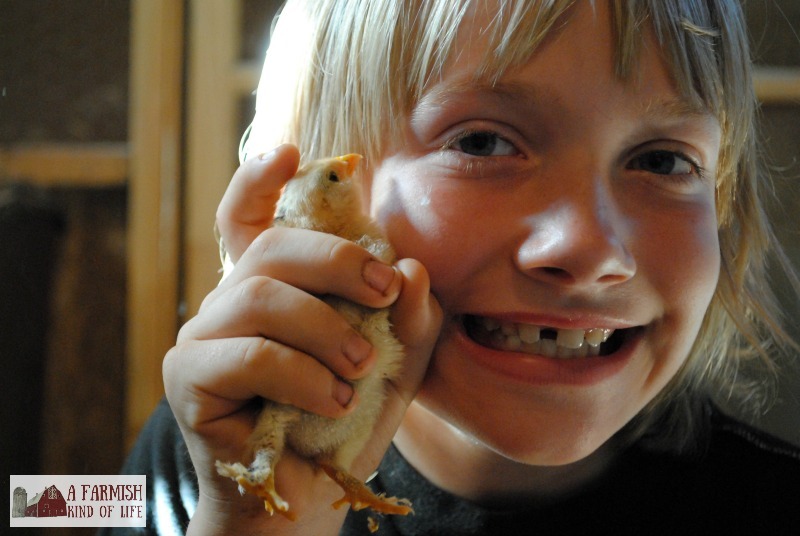 It’s one of those controversial chicken raising topics: should you help a chick hatch? Some say yes, it’s your duty, while others say you should let nature take its course. It’s hard to know what to do. If you’re looking at a chick who has pecked through their shell, has been working on it for a significant amount of time, and isn’t progressing…should you help? 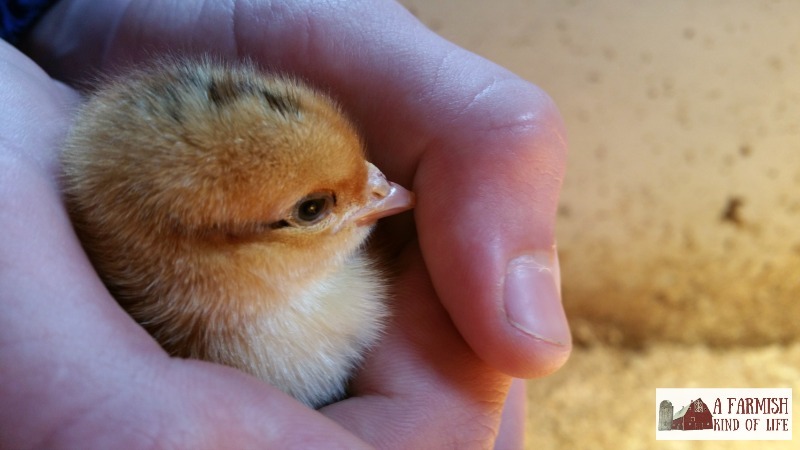 Should you help a chick hatch? Do I ever help a chick hatch? I do know people who have been successful in helping a chick out. I also know that assisting with a hatch takes a lot of patience and careful work. Sometimes the survival of the chick has little to do with the fact that their hatch was or wasn’t assisted, and has more to do with the reason they were having trouble hatching in the first place—which unfortunately is almost impossible to identify while they are still in the shell. In my many years of incubating, I’ve tried to help four mostly hatched chicks. Only one of those chicks survived. In the other three cases, it was obvious they weren’t “supposed” to make it out. Two died soon after hatching and one ended up being euthanized. I don’t care what anyone tells you—having to euthanize a chick that you helped out of a shell is way worse than watching it struggle to get out of a shell. The one chick that did make it was the oddest situation I’ve seen yet in an incubator. The chick was trying to come out breech. His bum and one leg were sticking out of the shell and it was almost as though he was trying to get traction with his one leg to pop the rest of his body out of the shell. I decided to help him hatch. The shell came off pretty easily. He had trouble walking for a few days but he ultimately survived. In 90% of cases, if a chick can’t make it out, I assume it isn’t strong enough to make it in the outside world. 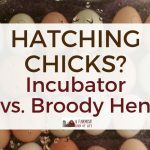 If you do decide to help a chick hatch, know that the chick might not live, or might be fine…or might “survive” but have “other issues”— which means you’ve possibly increased the work for yourself. A friend once helped a chick from a shell that had completely misshapen legs. The chick struggled to walk and my friend did everything she could to help him get around. He required a lot of extra attention and work. That’s not to say that every chick that struggles to get out will have time consuming issues. Every situation is different, and since none of us speak chicken language, it’s sometimes difficult to decide what to do. Do my friends help a chick hatch? It’s great to have friends who have been there, done that to give advice. I asked some of my homesteading buddies share their experiences and opinions on whether or not they help a chick hatch, and they had a lot to say. 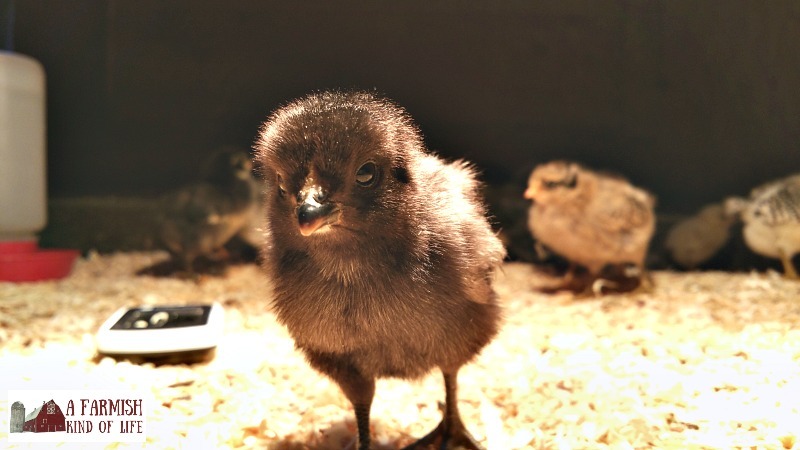 So, should you help a chick hatch? The choice is yours. The choice is ultimately yours. Let nature take its course or decide to intervene. Hopefully all these shared experiences will give you a little taste of what you’re signing up for, regardless of what you decide. Whew. This baby chick thing, right? Sometimes, it’s hard to be a chicken mom (or dad). I’ve never helped chicks out, but I have ducklings. I had a styrofoam still air hand turning incubator and it worked great for chicken (and quail, pheasant, and guinea) eggs, but less so for duck eggs. With a hand turning incubator, it is nearly impossible to do the amount of turning you need to do to get the ducklings strong, especially if you are away at work. So I ended up helping out most of the ducklings that I hatched in it. But the good news was that most of them did fine once they were out. If you intend to hatch a lot of duck eggs, I’d definitely invest in an incubator with an automatic turner. Hand turning twice a day works fine for chicken and upland fowl eggs, but not duck eggs. I know this because I lent that incubator to a colleague of mine whose son was doing a high school science project with duck eggs. He hatched them during a school break and was therefore able to turn them every two hours, and he got a nearly perfect hatch .